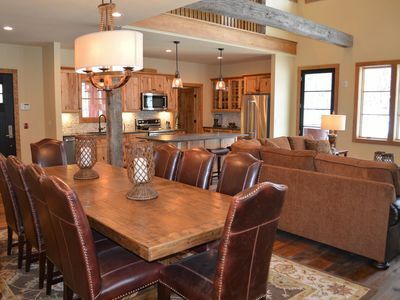 This newly constructed Okemo 4 bedroom, 3.5 bath single family home is just a short ride to the Clock Tower Base Lodge. 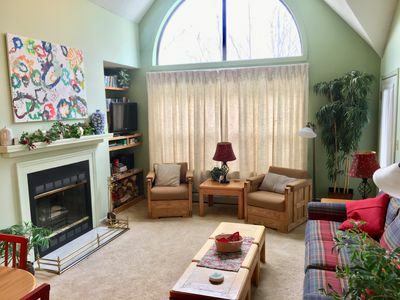 Multi-level arrangement offers ample space and beautiful views from this mountain home. 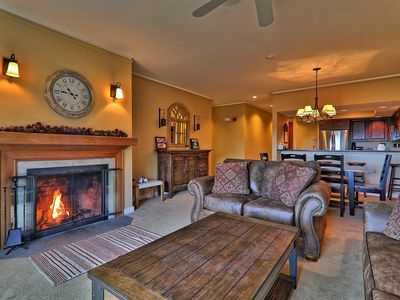 Enjoy cooking in the well equipped kitchen or lounging in the living room with GAS fireplace. 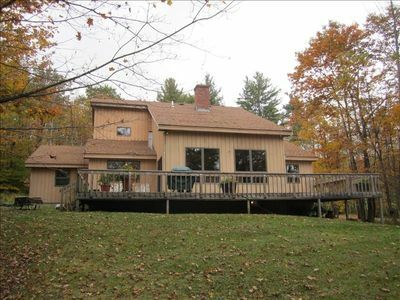 During the spring/summer/fall period, this property has a great back deck with views of the mountain and a relaxing atmosphere. 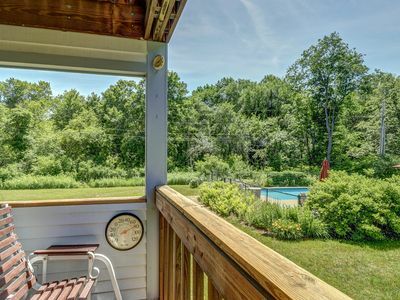 You can sit out on the deck and enjoy the breeze or take a quick jump into the hot tub to soak up the sun or look at the stars during the evening. 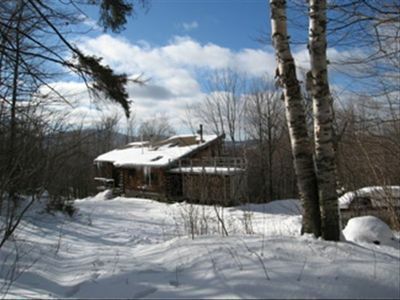 Please note that stays of 1 week or longer are required to book this property (even if you plan to stay a shorter period). 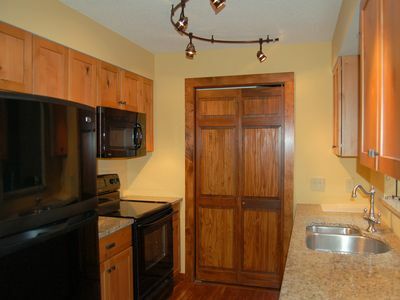 Main Level: Kitchen, Dining, Living Area, 1/2 Bath & Bedroom #1 with Queen and en-suite bath. 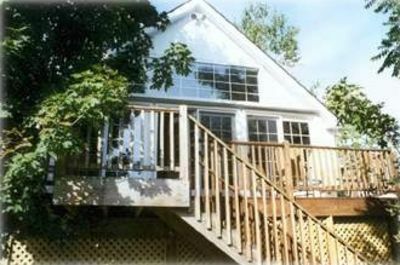 Upper Level: Bedroom #2 with Queen en-suite bath & lofted seating area. 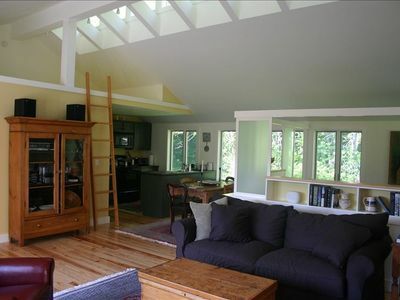 Lower level: Den, Bedroom #3- Queen, Bedroom #4- 2 sets of bunk beds (4 Twins) & Full Bath. 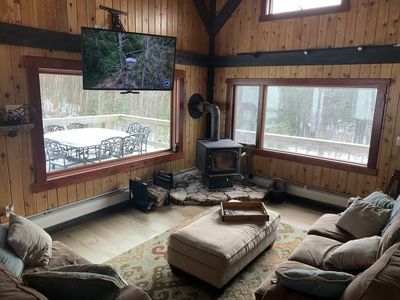 Private outside hot tub offers lovely views toward the slopes. 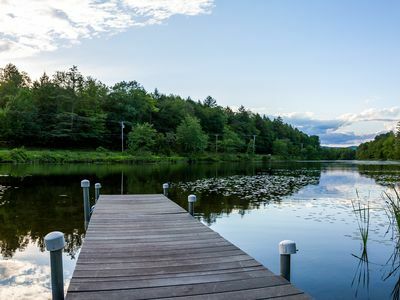 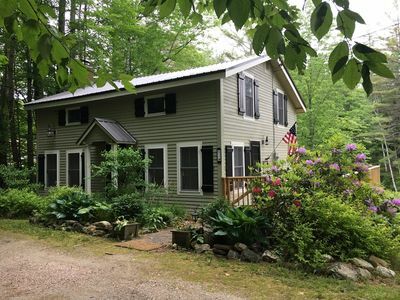 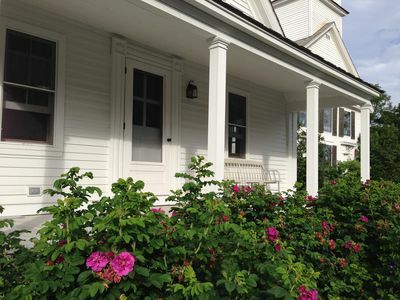 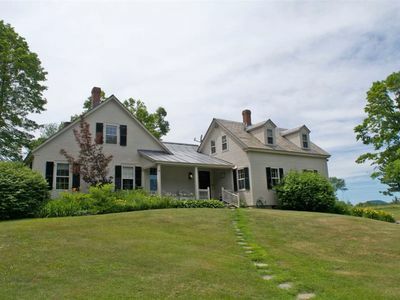 As featured in the NY Times: charming, home on Lake Rescue, minutes from Okemo. 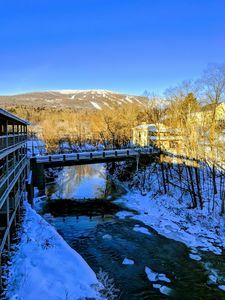 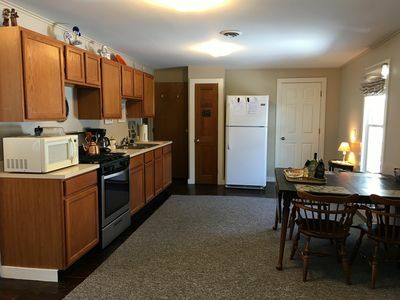 Beautiful & Unique Spacious Studio near Okemo. 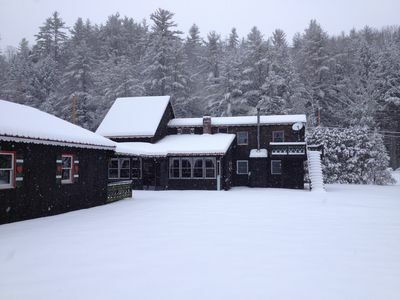 Booking now for winter. 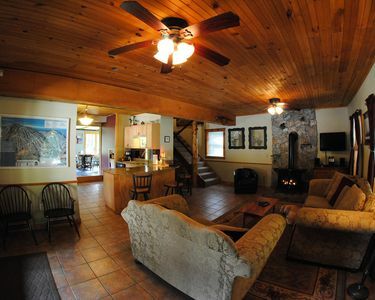 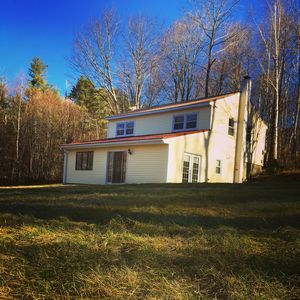 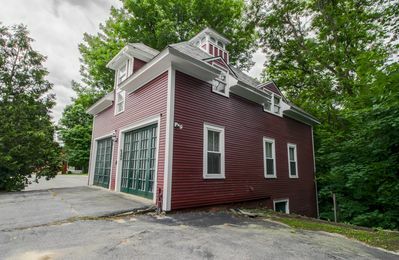 Lower-level suite in old carriage house, 1 mile from Okemo on shuttle route! 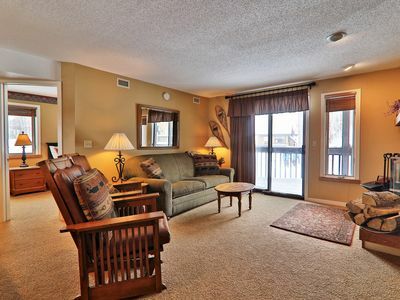 1 bedroom ski on/off, at the Clock Tower Base, Walk onto the lifts!